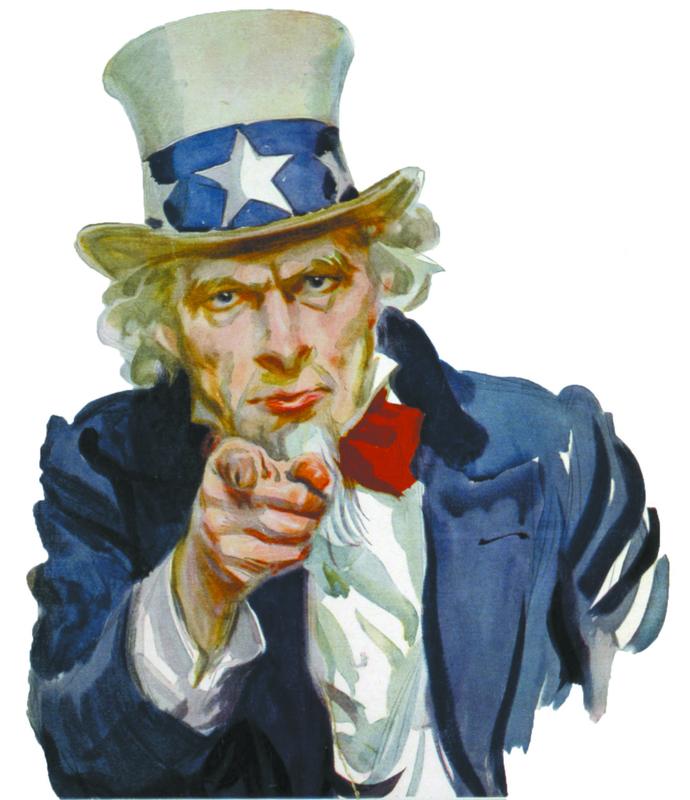 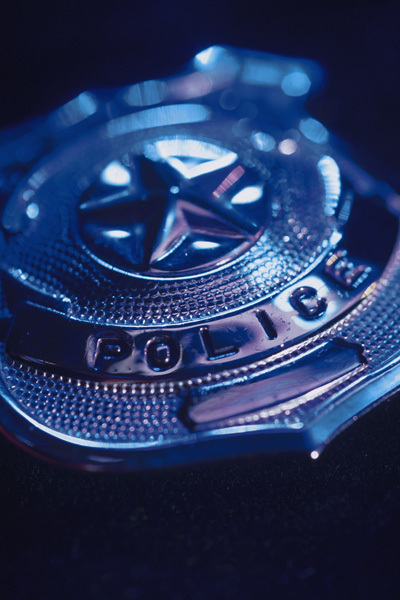 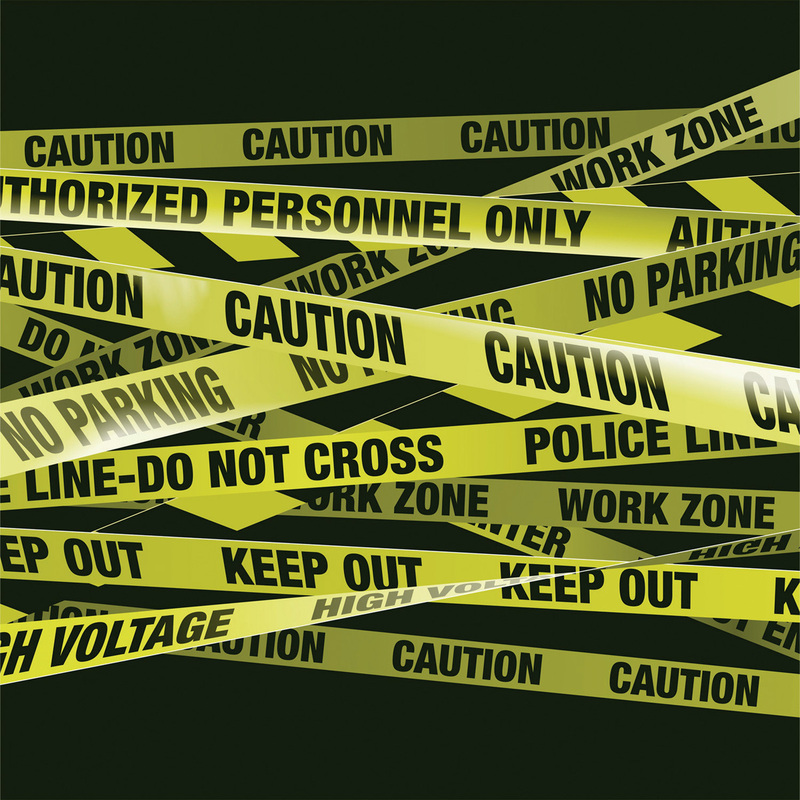 We need YOU to help stop crime in your neighborhoods, cities, and schools! 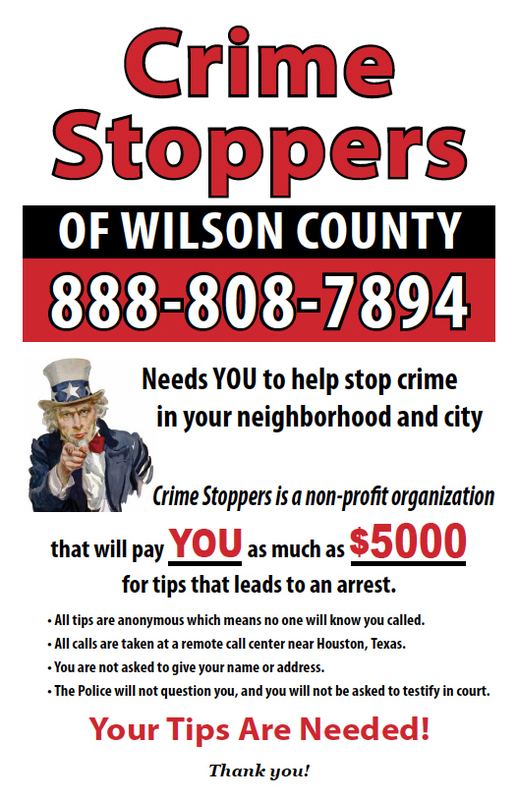 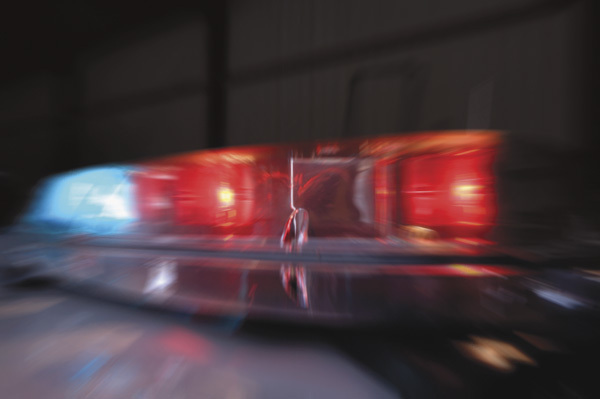 Crime Stoppers is a non-profit organization that will PAY you CASH REWARDS for tips that lead to an arrest or disciplinary action. 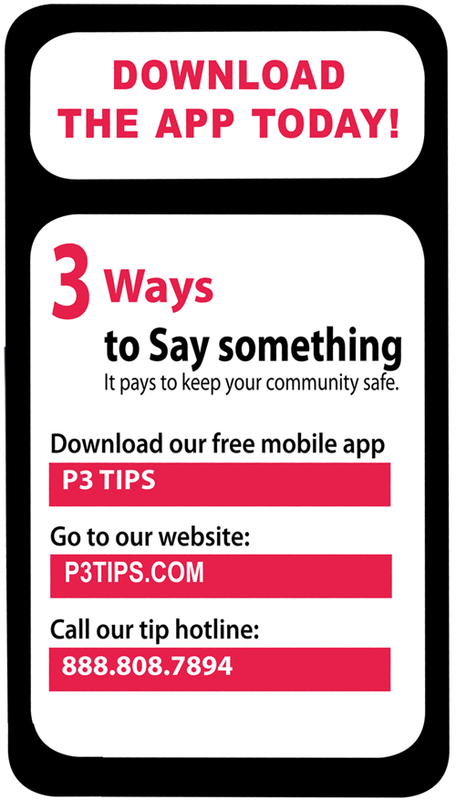 • All tips are anonymous whether you call or use P3TIPS.